There were a ton of really cool mods released in the past year, some better looking than others. We saw an attempt to introduce new design elements and watched companies strive to develop exciting color combos. Mods with graffiti looking wraps, and smart phone style displays were all the rage. Today, we take a look at three of the coolest looking mods currently available! There’s no particular order to the list below. It’s more of a collection of sorts! 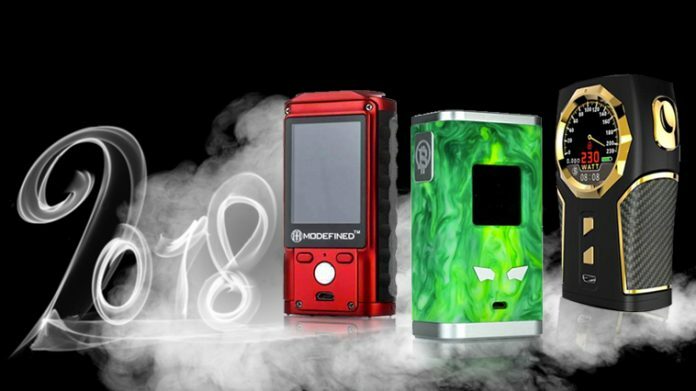 The Top 1 from Sigelei comes packed with a slew of cool features that you’d expect from such a large company. But that’s not why the Top 1 made our list. Its unique, circular 1.3 inch TFT display located on the top portion of the device was an industry first. 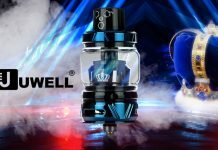 I’m not sure how I feel about the watch face style display personally, or if other box mods will incorporate a circular screen in the future, but I appreciate the time Sigelei took to bring something new to the vape marketplace. Purchase the Top 1 here. Famovape is a relatively new company (2017), but they’ve already managed to bring a few unique devices to the marketplace. The Bit Box made our list for a few reasons. For starters, it’s Zinc|Resin|Stainless construction is an absolute pleasure to look at. The Bit Box also has two sloped front-facing control buttons sitting directly above the micro USB port, which normally wouldn’t be that big of a deal, but these buttons are an exception to that rule as they make a perfect straight face that’s hard to ignore. I’m not sure Famovape positioned those buttons in that manner purposely, or if it it just happened that way; but whatever the case may be, it looks frickin’ super cool! Purchase the Bit Box here. 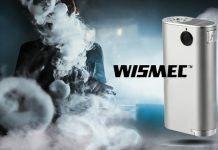 Modefined is another new company (2017) that’s already making their presence known. They have a handful of high quality devices on the marketplace, and don’t seem to be slowing down anytime soon. Their Draco 200W comes equipped with a ton of really cool features, including: 2″ color display, upgradable firmware, Zinc Alloy and G10 construction, a ton of temperature control options, and lots more. But the most interesting aspect of the Draco has to be its design ergonomics. The G10 side pieces are formed to fit the natural curvature of vaper’s fingers, which really helps when using the mod for extended periods of time. Its Zinc Alloy construction brings just enough weight to the table, and helps reduce the possibility of a tip over. The Draco may not be the best device to carry around all day, but will look great sitting on a side table in your TV room!